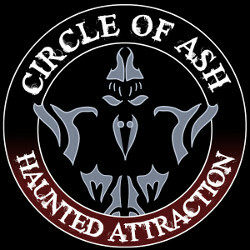 Don't Waste Time this Halloween - Find Haunts! 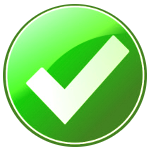 Verified listings makes it easy to know which events are in operation. Never again drive to a haunt to find it's closed! 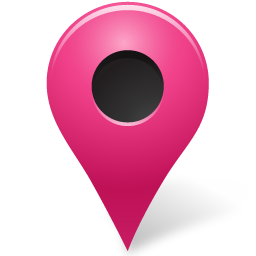 All verified haunt listings show up on a map near your location. 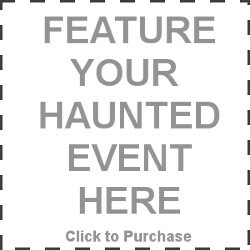 No more guessing if a haunt is local! 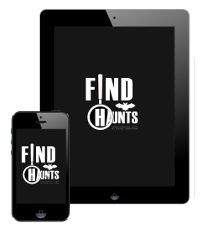 Our search works on all iOS and Android phone browsers, enabling you to find attractions on the go! There are no listed events that are open tonight (2019-04-19).